My name is Anastasia. I am Russian and I live in Paris. Food had never interested me until I went to Scotland to do my masters. It was there that I met a very dear to me person, who suddenly opened my eyes on the diversity and vibrancy of flavors in food. He changed my attitude to food and my life forever. What was your impression when you discovered the school for the first time? Being in Paris and not visiting Le Cordon Bleu is like having Christmas without a Christmas tree. Architecture and museums is far not all that you can and should discover in Paris. We learn about the culture and the place much more from local people and local traditions… and French cuisine is a huge part of this experience. I’ve been to both the old and the new buildings of Le Cordon Bleu school and found each of them very inspiring. The first thing that struck me is the balance of modern thinking and old traditions. This reflects in everything: the recipes; teaching methods; equipment and the kitchens; the attitude towards the students. 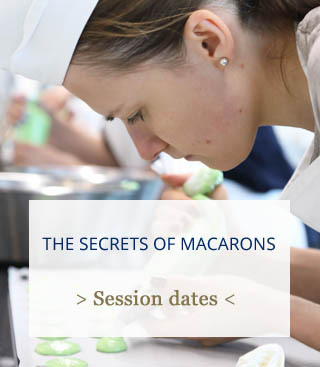 If I am right you have participated in 4 workshops at Le Cordon Bleu Paris (bellow), can you tell us more about them? 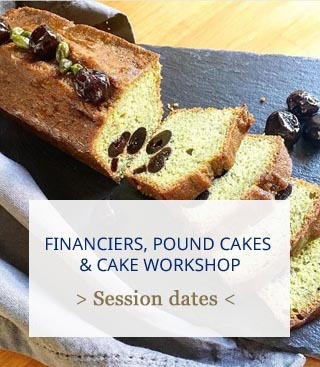 Financiers, Pound Cakes & Cake Workshop. Food is one of the yummiest and most beautiful things that we experience every single day through our entire life. There is nothing better than watching my best friends greedily biting into a piece of my chocolate cake, inspired by Le Cordon Bleu recipe. It all starts with the basics, which are the key to your success. If you learn them right from the very beginning, you can later spread your wings towards borderless creativity. 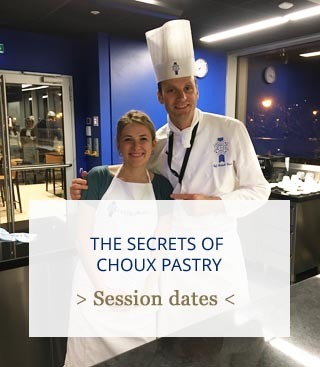 There are certain things with food, that you cannot find or learn online, you’ve got to be guided through them… and where else to go, if not Le Cordon Bleu? All four courses were exceptionally helpful. Not only I learnt specific recipes, but I understand now how to make a difference with what I cook and what I eat. At Le Cordon Bleu I discovered the new standard of good food and cannot accept anymore anything less from either myself or anybody else. 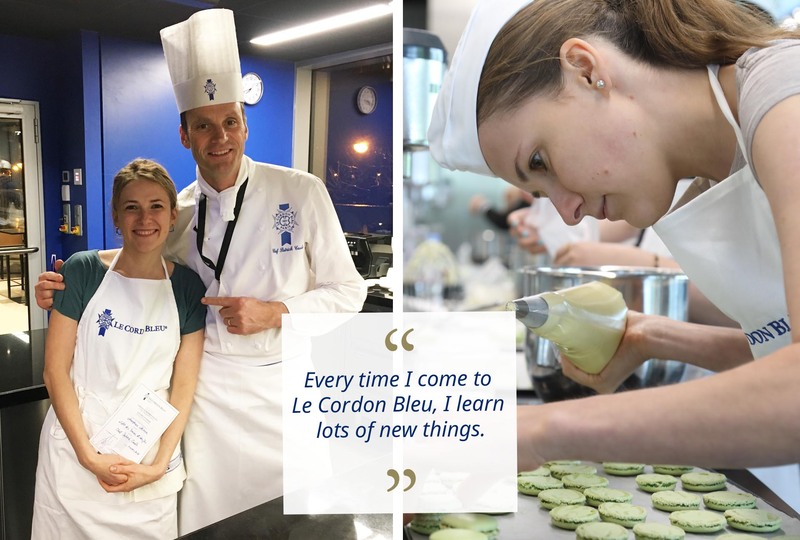 Why did you choose to come back and make other short courses here at Le Cordon Bleu Paris? 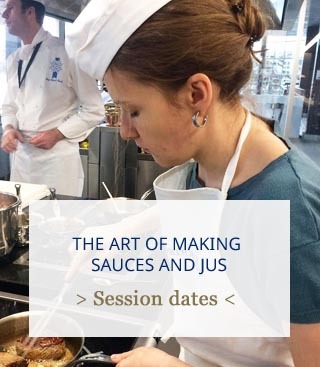 Every time I come to Le Cordon Bleu, I learn lots of new things. And it is not just the recipes! If you keep your eyes open, you will also spot a lot of little cooking tricks and simplifications, which will help you later with whatever you dare to cook. I get both energized and revived by the passion and kindness of the Chefs. When I am at Le Cordon Bleu, I leave the rest of the world behind and just dive into the world of happiness and boundless food indulgence. The instructions that you get from the Chef during the course are always very clear, while the atmosphere is rather relaxed and joyful. The Chef always passes by and checks if everything is done correctly. There are also at least two assistants who distribute all the ingredients and help keep the place tidy and clean. However, you should move quickly and stay focused. Have you had time yet to practice what you learnt in the workshop? Yes, I have. I often recreate eclairs, as well as wine and butter sauces. My mom loves macaroons, so I plan to make her some, when I go to Russia next time. But my most favorite is the sweet pastry dough recipe, which was the base of the Saint Honoré cake in Sweet Choux Pastry Treats workshop. I use it for baking different cookies and tarts. If you visit my cooking blog, you will see that all my dishes come with a signature – the crab cookie, which is made with the sweet pastry dough, that I learnt here. I am a big fan of chocolate and would like to participate in chocolate workshop. I love puff pastry and French brioche. Good bread makes the whole difference to your food as well. The most important is to stick to what you love and hold on tight to it. I am very far from being a genius cook, but cooking enlightens me and opens new horizons inside of me. Whether you are a professional chef, or love cooking for your family, or you simply love eating – you should definitely try yourself at Le Cordon Bleu. All you need is a bit of food passion; the rest will be done by the Chefs and the school.